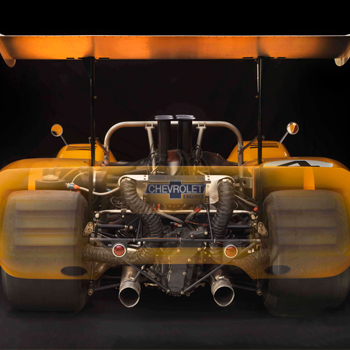 In the exhibition Speed of Light: Concealed/Revealed, photographer Peter Harholdt looks beyond the sleek outer chrome of race cars to expose the graphic mechanics underneath. Harholdt has family ties to Roanoke but enjoys an international reputation as a photographer. He is particularly noted for the cool elegance of his imagery, and is a photographer of choice for collectors, magazines and book publishers. 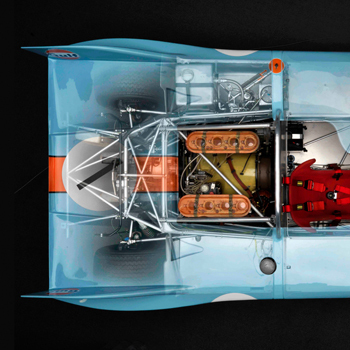 Through Harholdt’s masterful photographic techniques, he reveals the science and beauty of the vehicles we ordinarily regard as transport. 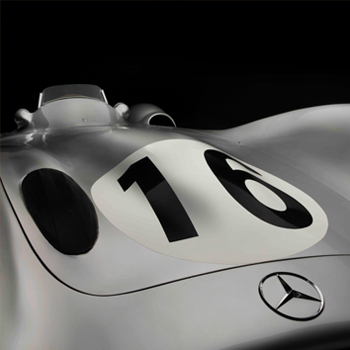 Speed of Light: Concealed/Revealed is a companion exhibition to Drive! 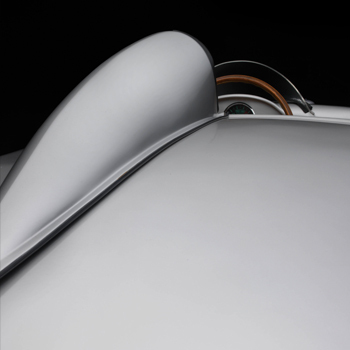 Iconic American Cars and Motorcycles and will be on view in the David R. and Susan S. Goode Gallery September 8, 2018 - February 17, 2019. Meet artist Peter Harholdt on Sunday, February 17, the exhibition's last day on view. Peter will be available in his gallery to discuss his work. Click here to learn more.